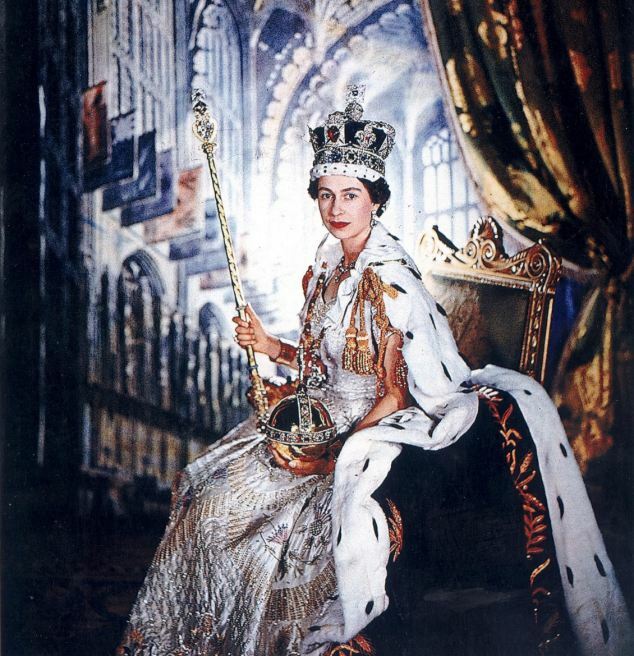 Queen Elizabeth II wears the Imperial Crown and the Royal Scepter during her coronation in 1953, both containing cuts from the Cullinan Diamond. Click here for more images. For the first time, all the stunning jewels created from the world’s largest diamond will be collected in public in a unique exhibition at Buckingham Palace as part of the Diamond Jubilee Celebration of Queen Elizabeth II.